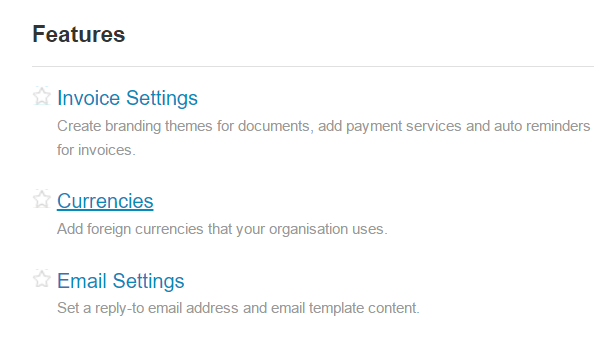 What's the process for Receive Money in Xero with different currency and how will it reflect in JuanTax? 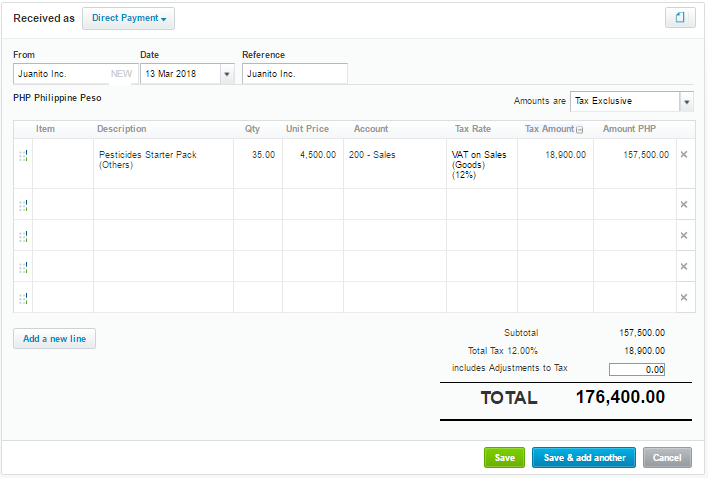 Despite the fact that the organizations that you can create in JuanTax during its integration with Xero should only be Philippine-based, our tax software still allows you to enter transactions with different currencies. 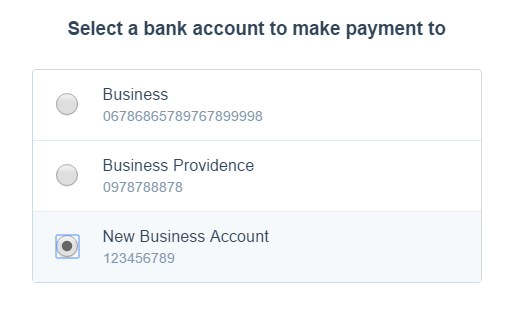 In order for you to push receive money transactions into JuanTax, your should first add your other currency within Xero. 1. Go to Settings > General Settings. 3. Click the +Add Currency button. 4. 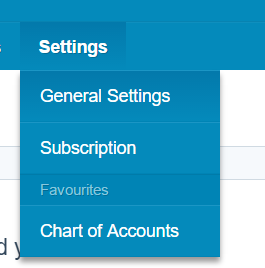 Choose your desired currency in the drop down menu, and click Add Currency button. In this one we're choosing USD United States Dollar as currency. 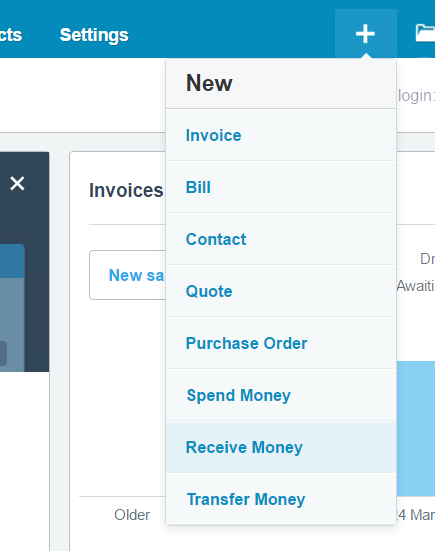 After adding your currency it's now time for you to add your bank in Xero. 2. Click the Add Bank Account button. 3. Specify the details of your bank account, starting with the name of bank, account name, account type and account number. Choose your other currency in the drop down menu and click Save. 2. Select the name of the bank account you created earlier during the process. 3. Fill out the fields with the appropriate information of your receive money transaction and click Save. 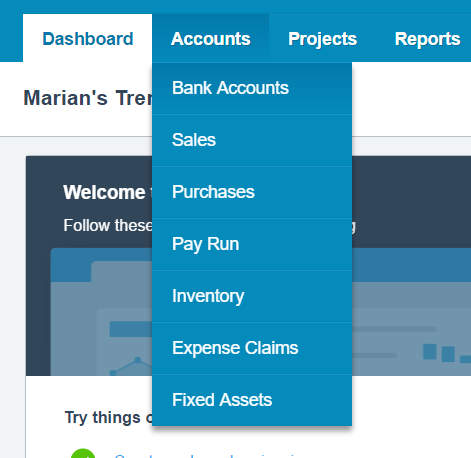 Once you generate your report within JuanTax, you will already see this transaction included within the list of your sales in the SLSP tab.